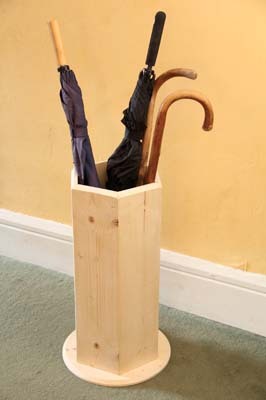 In the past, no hallway would have been complete without an umbrella stand. 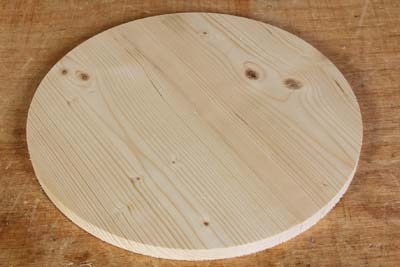 Often, an exotic and decorative object, it would be used to hold walking sticks, umbrellas and other paraphernalia. 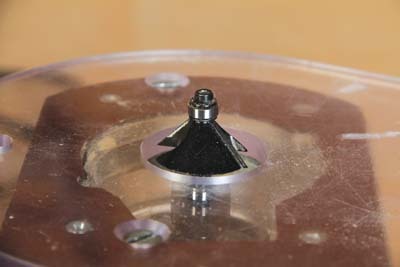 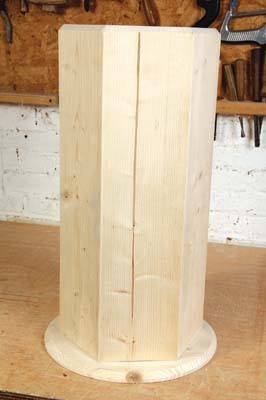 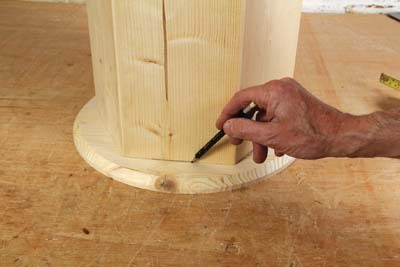 Here is a simple design to make a hexagonal stand. 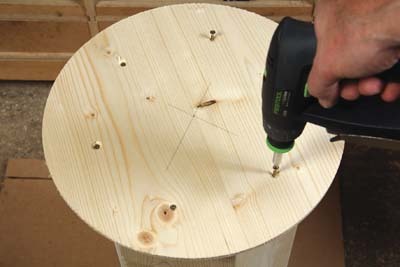 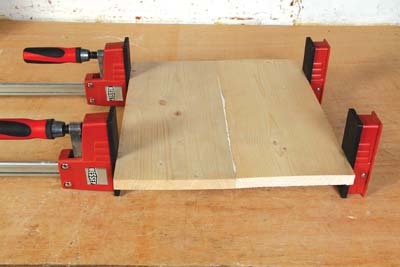 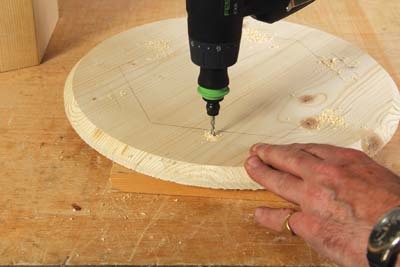 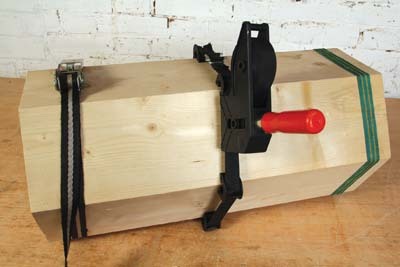 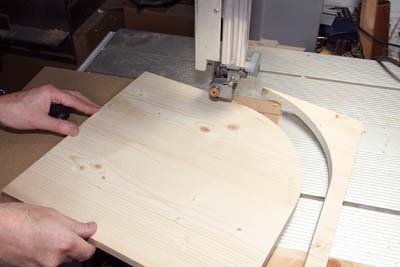 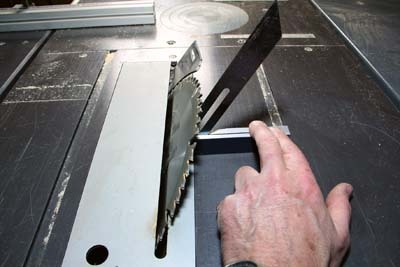 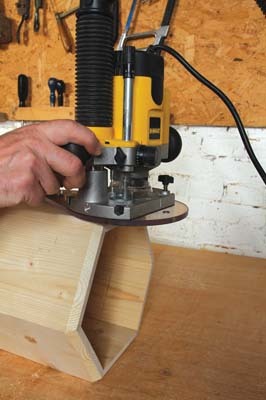 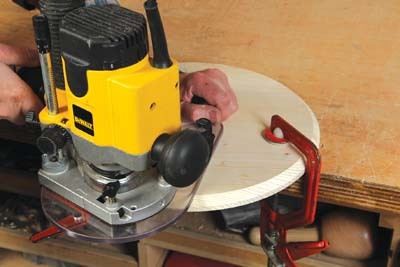 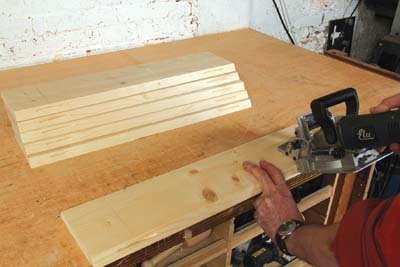 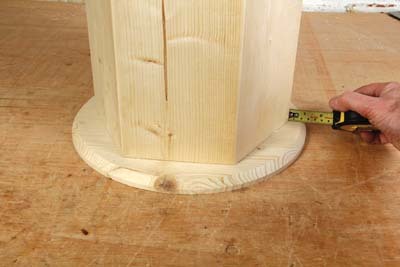 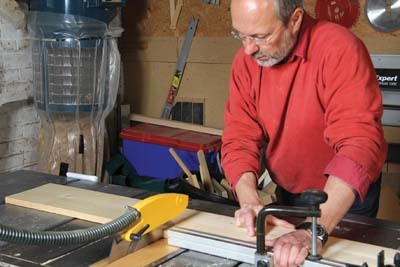 In order to cut the angles accurately for the joints, you really do need a good table saw. 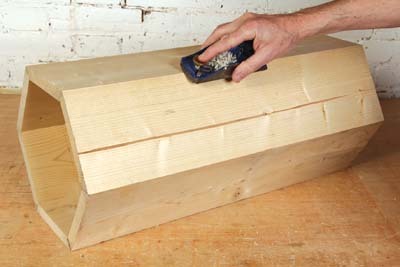 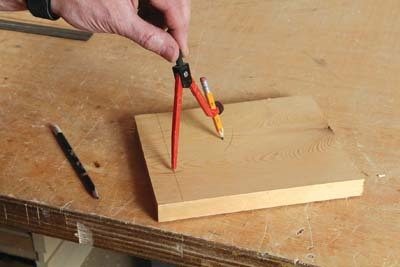 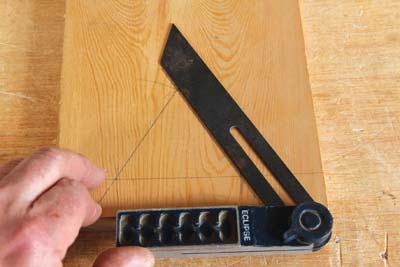 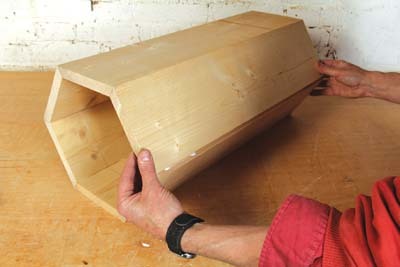 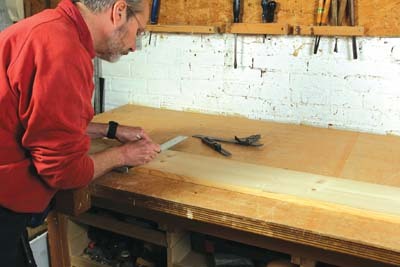 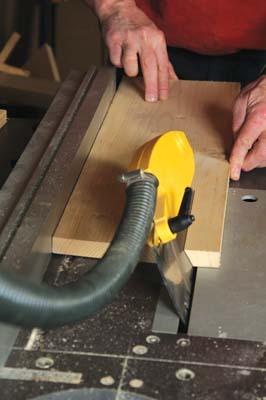 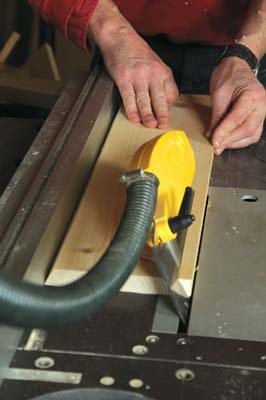 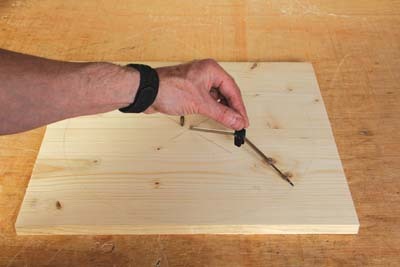 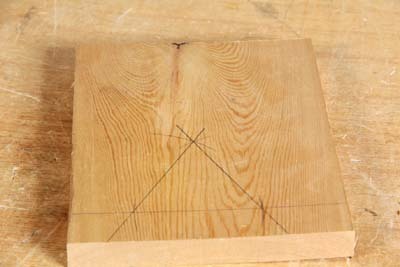 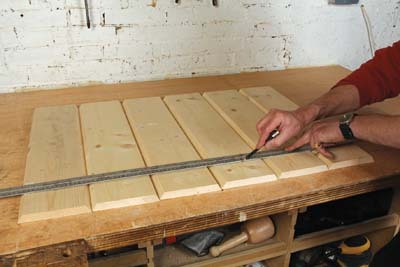 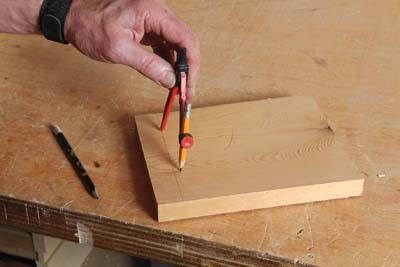 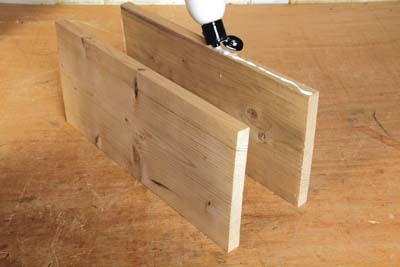 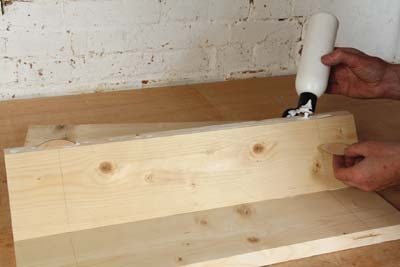 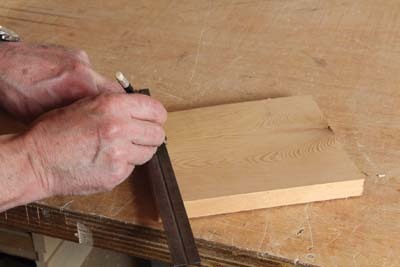 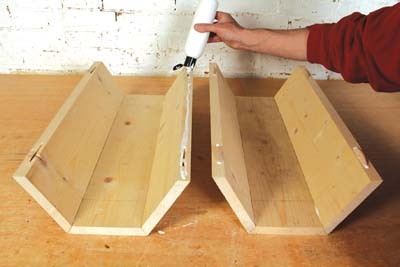 However, if you do not have one, you can cut the joints by hand and use a plane to smooth the edges to the correct angle. 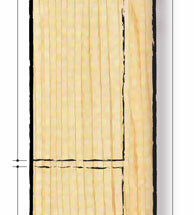 Get your hands on the latest copy, or why not subscribe today?